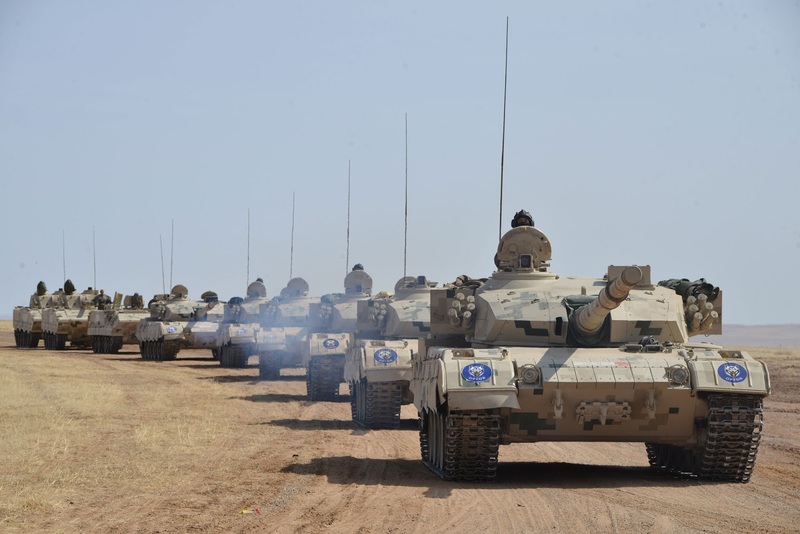 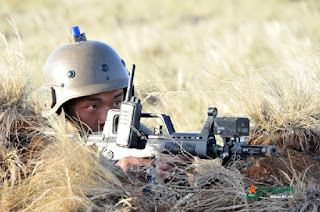 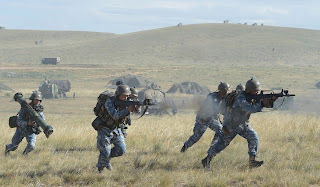 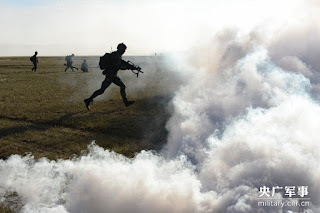 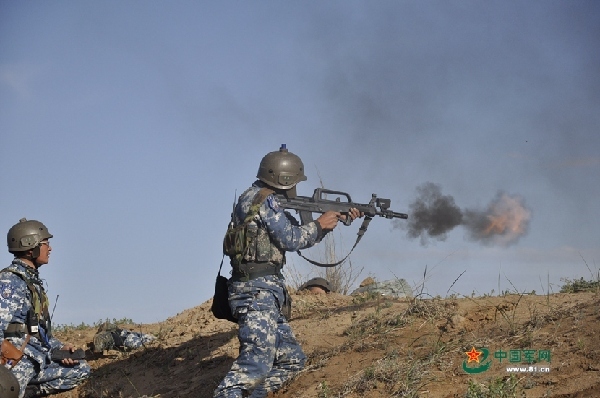 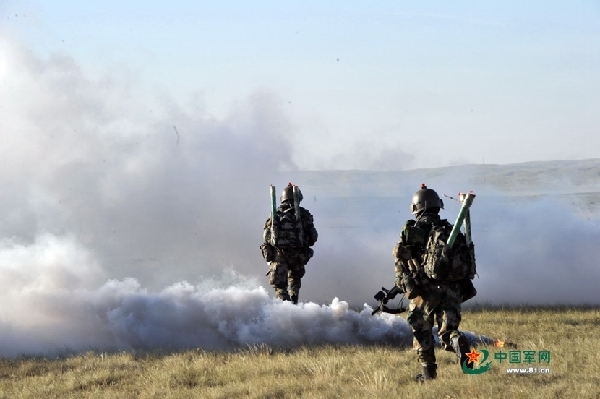 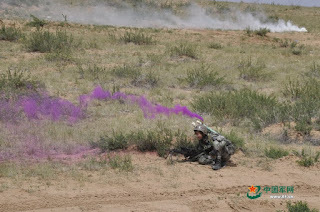 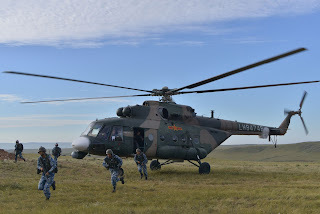 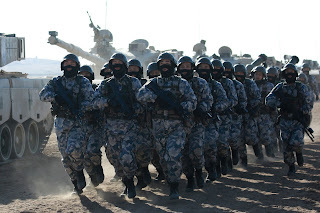 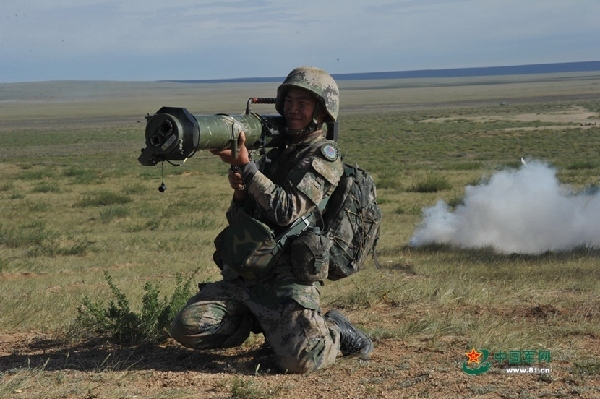 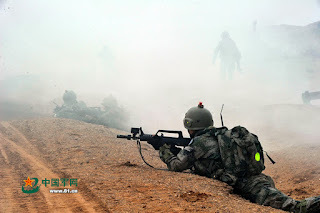 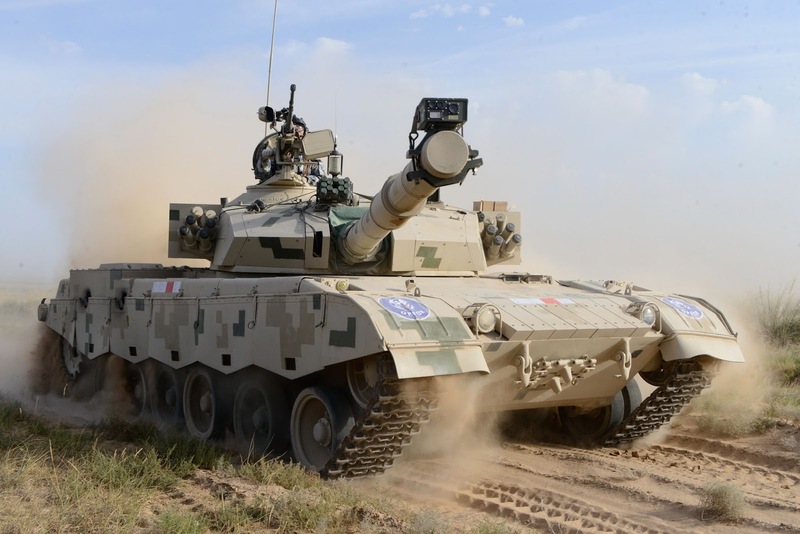 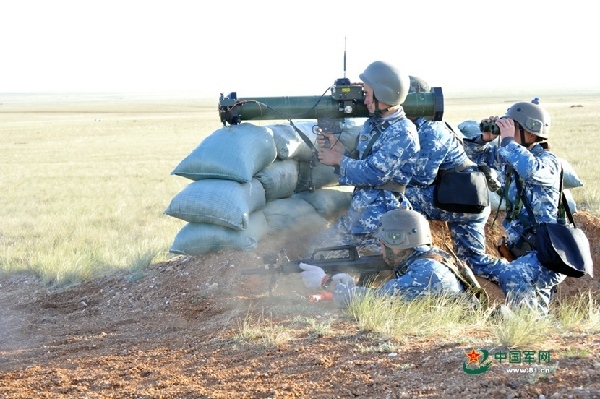 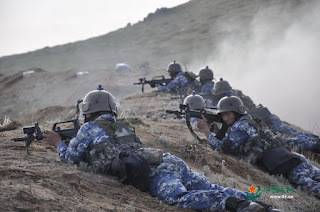 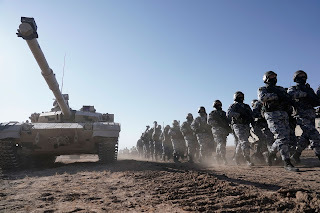 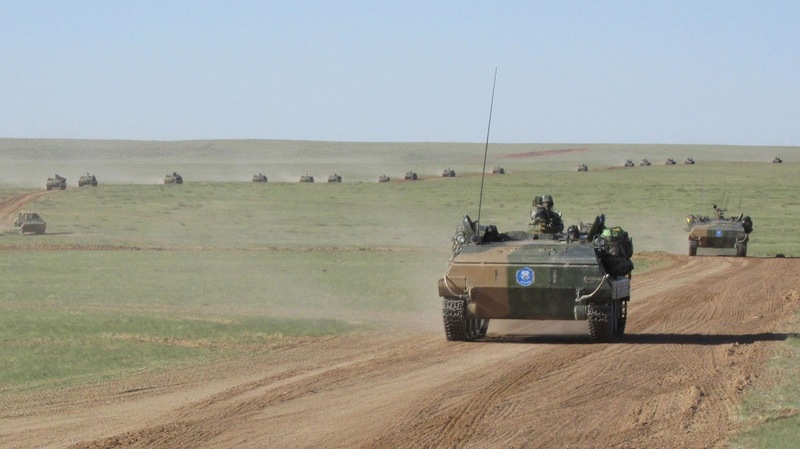 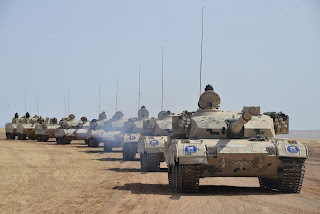 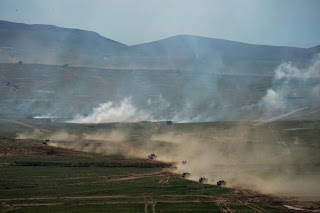 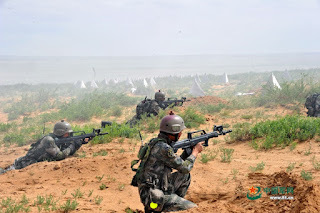 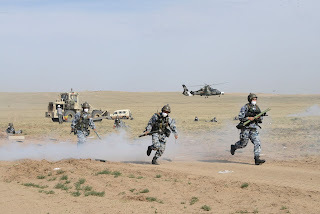 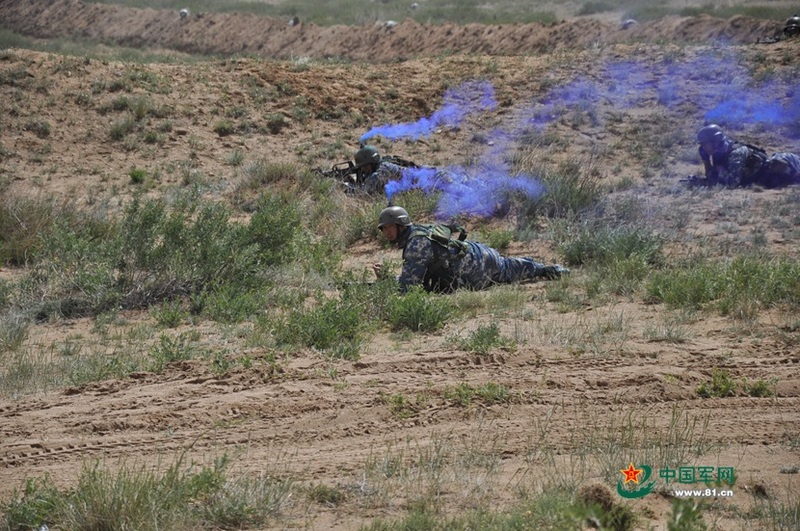 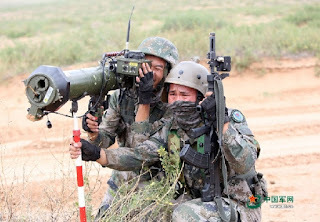 HOHHOT, June 3 (ChinaMil) -- The curtain of the PLA's trans-military area command (MAC) actual-troop confrontation training in 2015 has risen with the "Stride 2015• Zhurihe A" series exercise kicking off at the Zhurihe training base in North China's Inner Mongolia Autonomous Region on June 1. 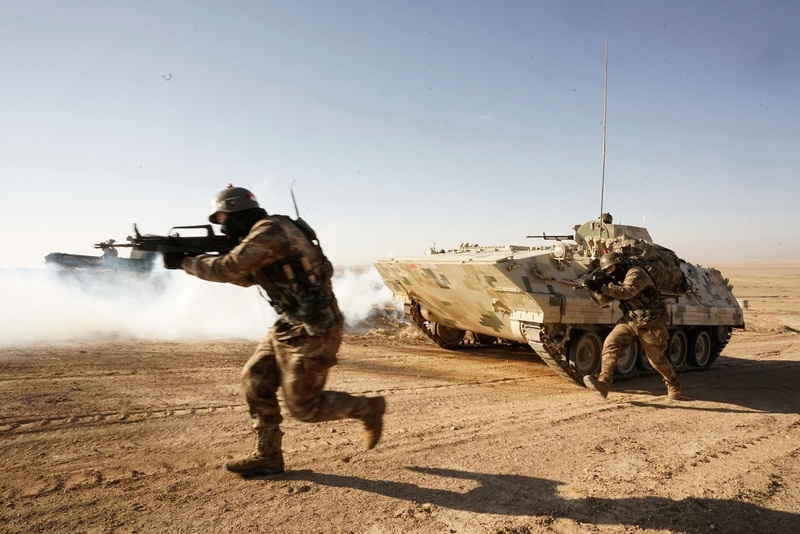 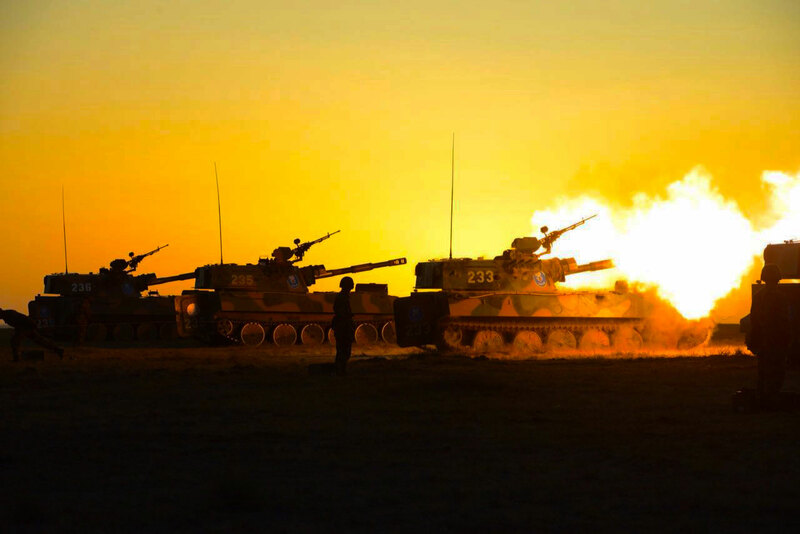 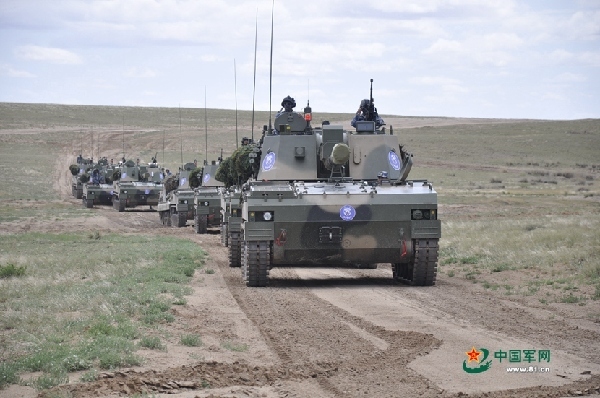 According to a person from the exercise commanding team, the "Stride 2015 • Zhurihe" series exercise has nine new changes compared with last year. 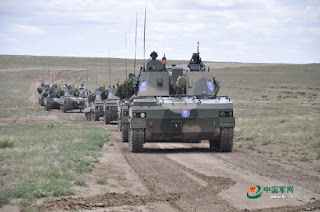 Larger scale: ten combined brigades of the PLA Army will participate in the "Stride 2015 • Zhurihe" while the number of the brigades in last year's exercise was seven. More rounds of confrontation: compared with last year's single round of positional battle of attacking and defending, this year's confrontation has three more rounds of troops' advancing and deploying, positional battle of attacking and defending, and seizure of city landmarks. 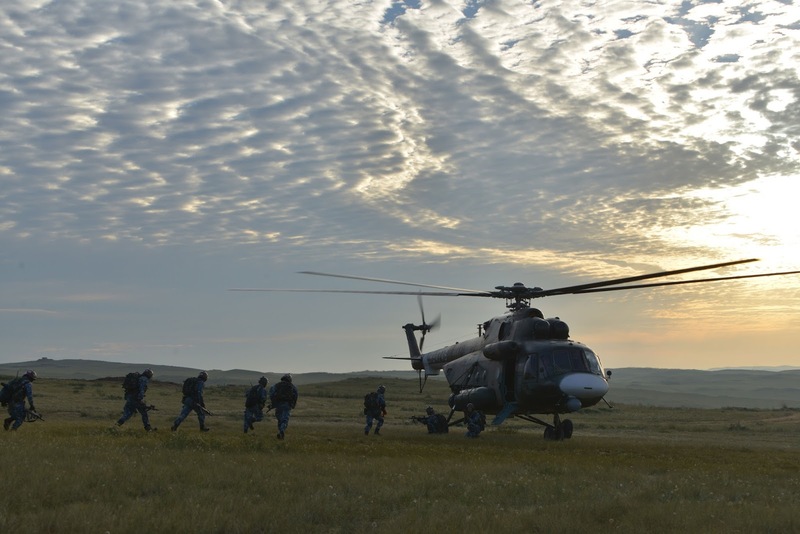 Intensified operational commanding training: the "Stride 2015 • Zhurihe" highlights building up of strategic mindset, application of IT-based commanding system, planning of precision operations, improvement of combat tactics, and asymmetrical combat fighting method innovation and practice. 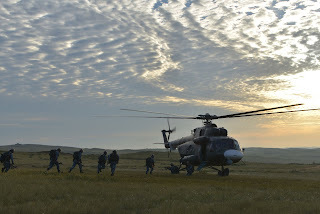 Intensified systemic confrontation: according to operational requirements, new strength including air force, army aviation force, special troops, technical reconnaissance troops, electronic countermeasure troops and psywar units will coordinate the participating land forces in the "Stride 2015 • Zhurihe" . 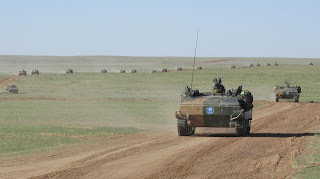 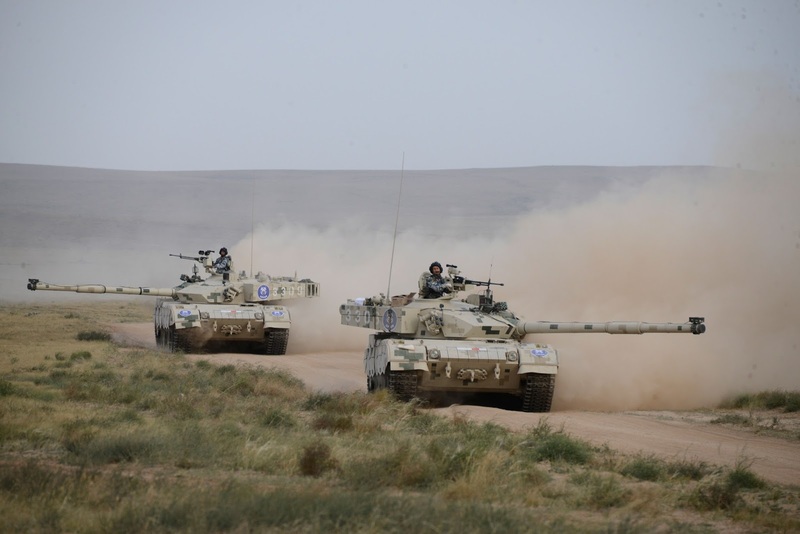 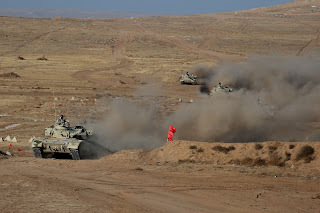 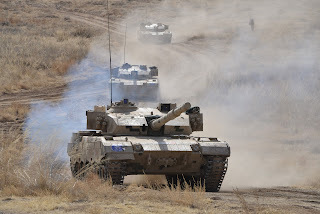 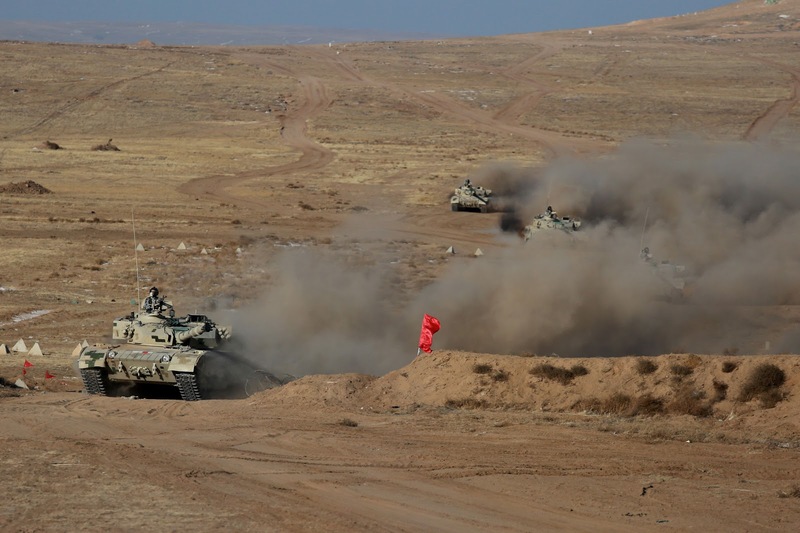 Higher difficulty and intensity: the battlefield maneuvering distance of wheeled vehicles in the exercise is increased by 100km, and 10km is added to the march distance in the long-range raid. 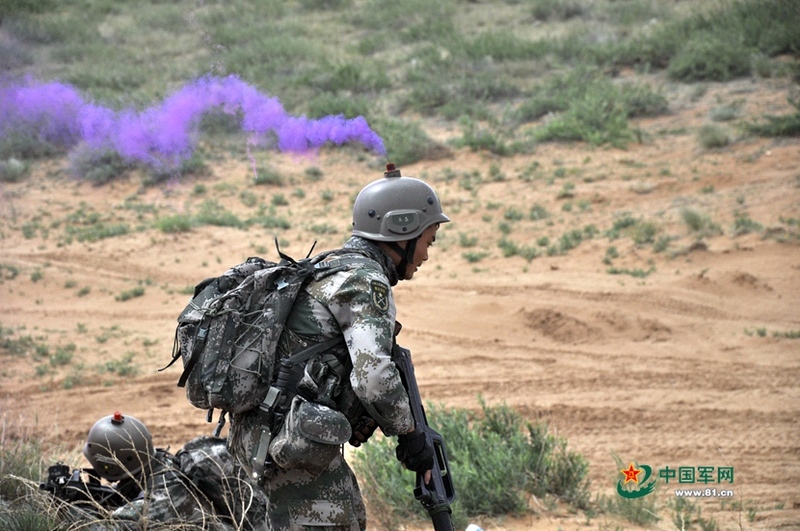 Participating troops will come cross difficult situations including dangerous terrain conditions, complex electromagnetic environment, air reconnaissance, long-range strike, harassing attack by special operation forces, nuclear and biochemical attacks in the exercises while they are given less time for launching a combat than last year. 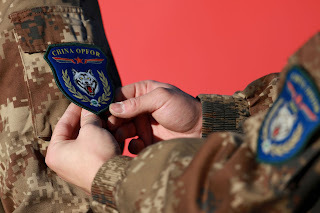 Verification of operational experiments highlighted: the participating troops are scheduled to use the operation testing system in the combined operation experiment center of the training base to verify their combat schemes before the actual troop confrontation begins. 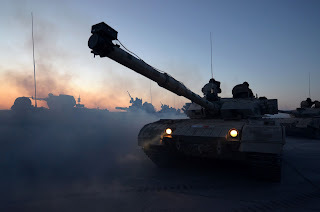 Night combat training enhanced: It is stipulated that the maneuver distance at night in the periods of long-distance force projection and battlefield maneuver shall be no less than 100 km. 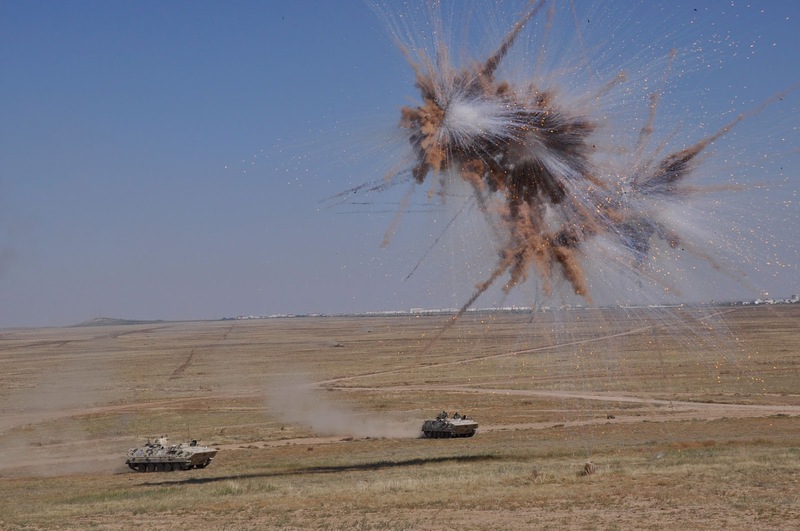 The number of night-time targets for live ammunition shooting training was increased, and aviation was also dispatched at night to carry out reconnaissance and attack for battlefield maneuvering and on evacuation areas. Realizing air-to-ground simulated confrontation: The air force actual-troop combat system is improved and the interconnection between the actual-troop combat systems of the ground and air forces has become possible for the first time, which ensures the preliminary integration of the ground and air battle situations. 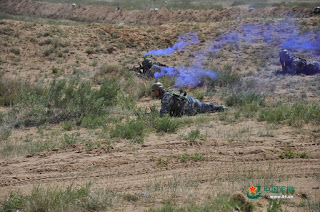 Stringent avoidance system: The group armies to which the participating troops belong are not allowed to interfere in the operational commanding in the exercise. 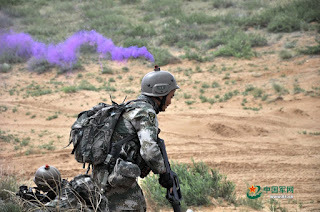 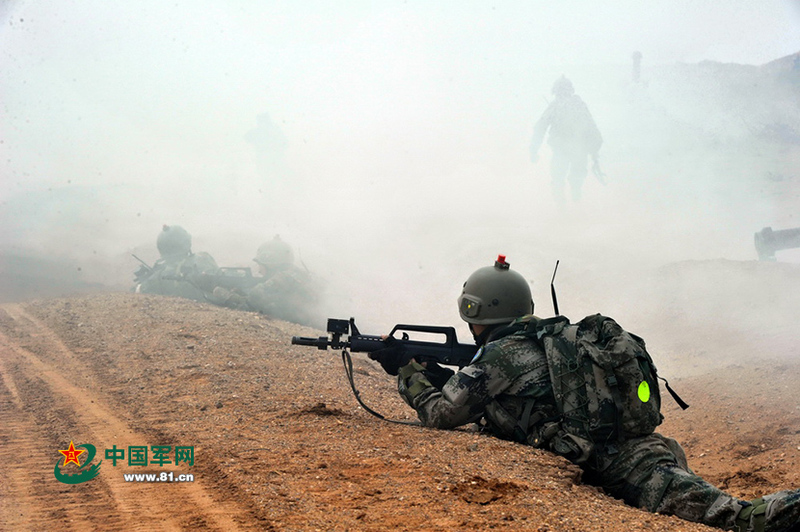 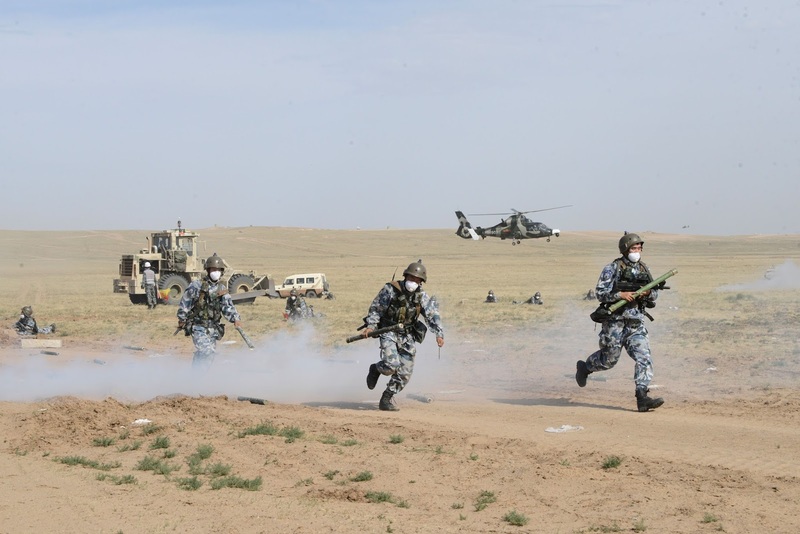 The members of the exercise directing team coming from the PLA's military area commands shall not participate in the directing and evaluating of the exercises conducted by the troops from their own military area commands. 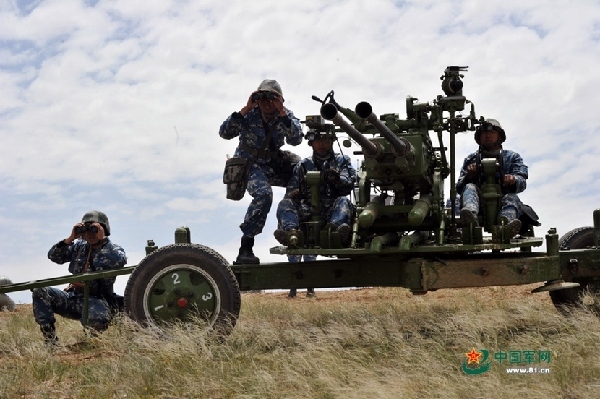 Adding a new meaning to the slogan "Army Of One"
Photos of the day: DF-16 MRBM "unshelled"
Making room for new boats.